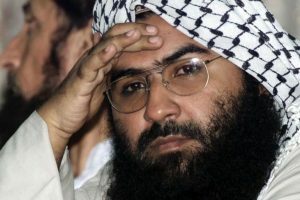 The widespread international support that India had received on this issue raised the hope of reversal of China‘s earlier stand, which, however, did not happen, but the blocking of the proposal in no way can be reckoned as a failure of Indian diplomacy. 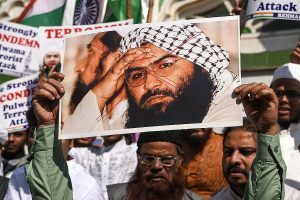 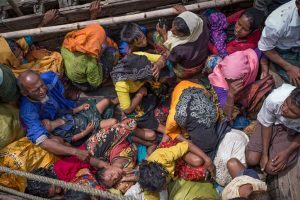 In brazen defiance of overwhelming international opinion in India‘s favour, China showed once again the utter disdain with which it treats Indian concerns and sensitivities, and the loss of lives of innocent Indians. 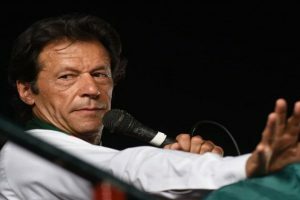 Imran Khan’s tweet has come on the day when 71 years ago, on October 22, 1947, Pakistan’s Pashtun tribal militias and irregular Pakistani forces crossed into Jammu and Kashmir to take control of Srinagar. 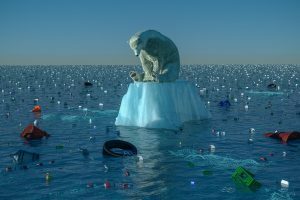 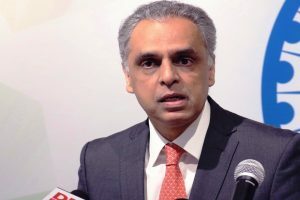 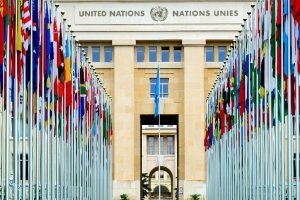 Evaluating the functioning of the UN, Akbaruddin said the Council was failing to look at future risk scenarios and taking action to deal with them through "continuous attention rather than one-shot solutions." 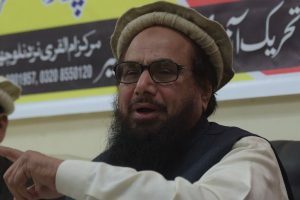 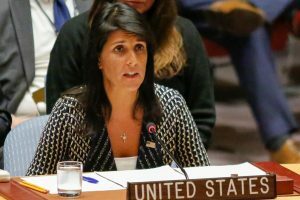 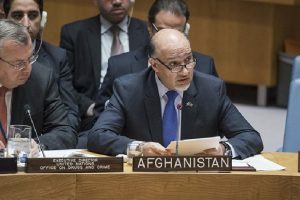 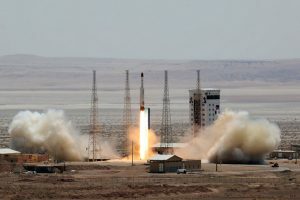 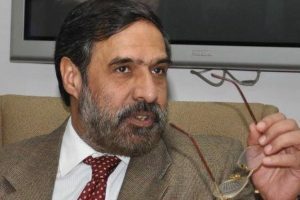 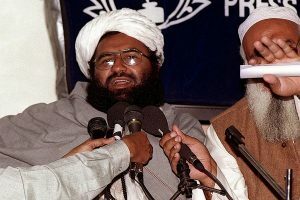 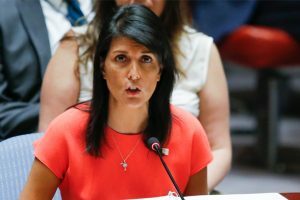 Continue reading "‘UNSC sanctions monitoring team arrives in Pakistan’"
Continue reading "UNSC expresses concern over situation in Myanmar"
Continue reading "Anand Sharma bats for UNSC permanent membership to India"
Continue reading "Not going to run scared from North Korea: Nikki Haley"
Continue reading "‘Iran missile test inconsistent with UNSC resolution’"